After determining if a gas or electric heater is going to work for you, you need to evaluate some of the other features in the unit before making a final decision. Choose from a stand-alone, mounted or tabletop version. Mount these electric powered, infrared heaters on your wall or ceiling. They are ideal for those who don’t have a lot of floor space, but want to heat a room. These units are smaller than other heaters and have to be secured to a table. You can get them in propane or electric. Even though they are portable, they aren’t as powerful. Most of these units range from seven-foot to eight-foot tall. Their fuel source is at the bottom of the unit, while the heat flows from the top. Choose from propane or electric versions. They are capable of warming a five to ten-foot radius. This is ideal for yards and large patios. Make sure children and pets stay away from the heater. Invest in a model with an automatic shutoff that cuts the heat in the even the unit does end up getting toppled over. Be realistic about what you expect the unit to do. They aren’t designed to heat your home. They are designed to take the chill off during cooler weather. If the weather is really cold, they aren’t going to be able to keep you warm for long. Position the heater at a safe distance from combustible objects. Putting it under an awning or umbrella is ideal to prevent heat loss into the air. Avoid exposing your unit to wind because a breeze will make it harder to light the unit. 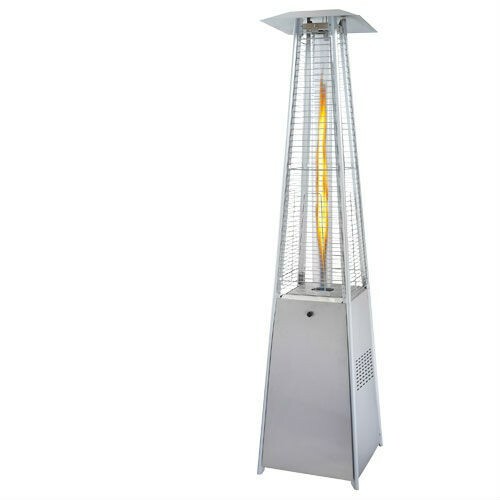 Investing in a patio heater is an exceptional way to enhance your outdoor lifestyle. Breathe fresh air, see more stars, hear more crickets, and stay comfy cozy while you are near it. So, wait no more! 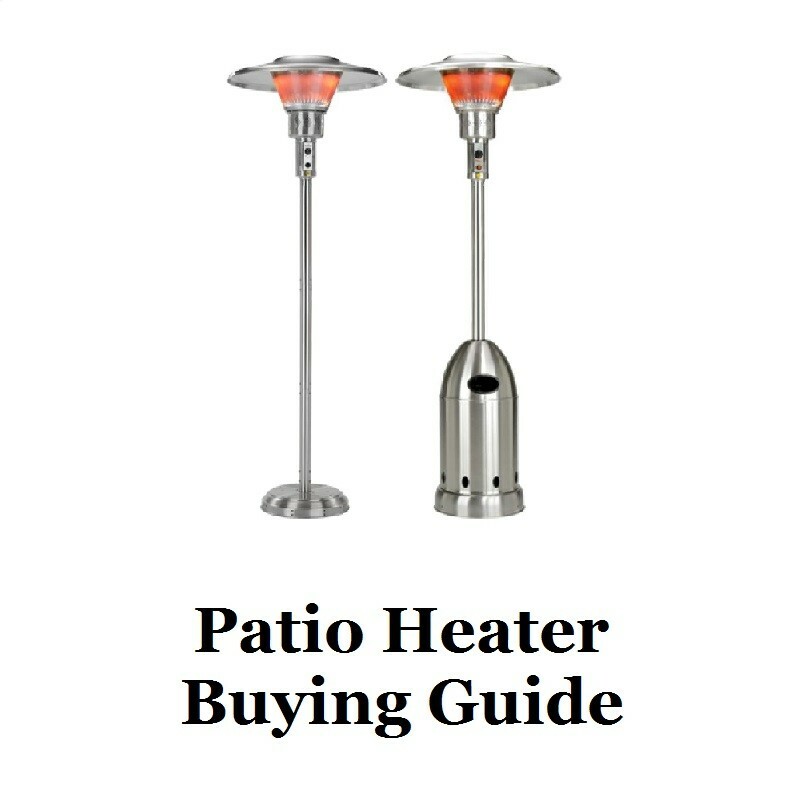 Buy your patio heater from Hi-Tech Appliance today!